Lease Details: Full Repairing & Insuring Lease. 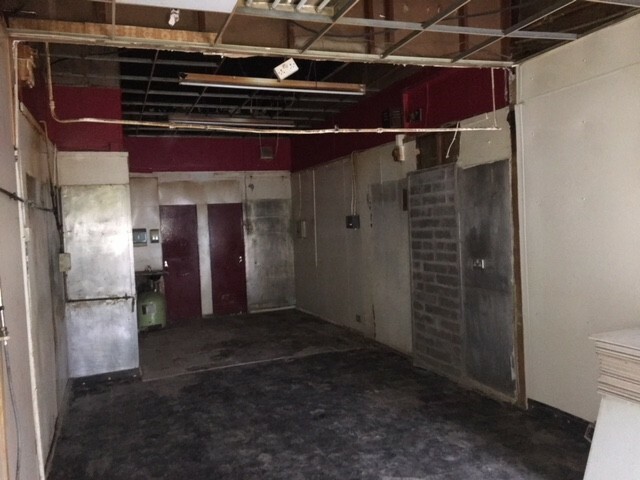 The property has class 1 consent and would be ideal for a retail or office space. 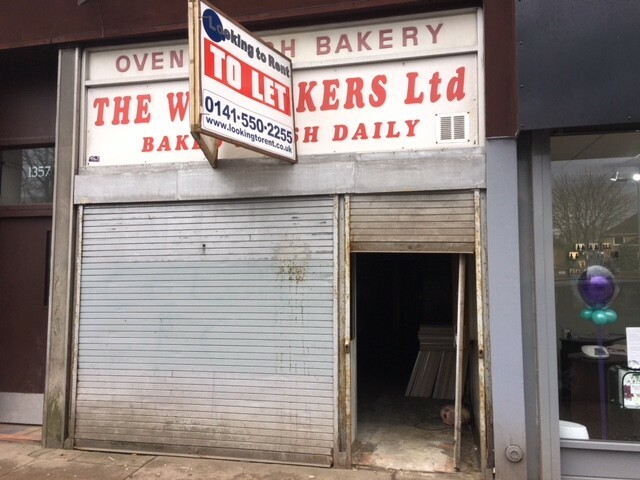 Looking To Rent are delighted to bring to the market, this former bakery. 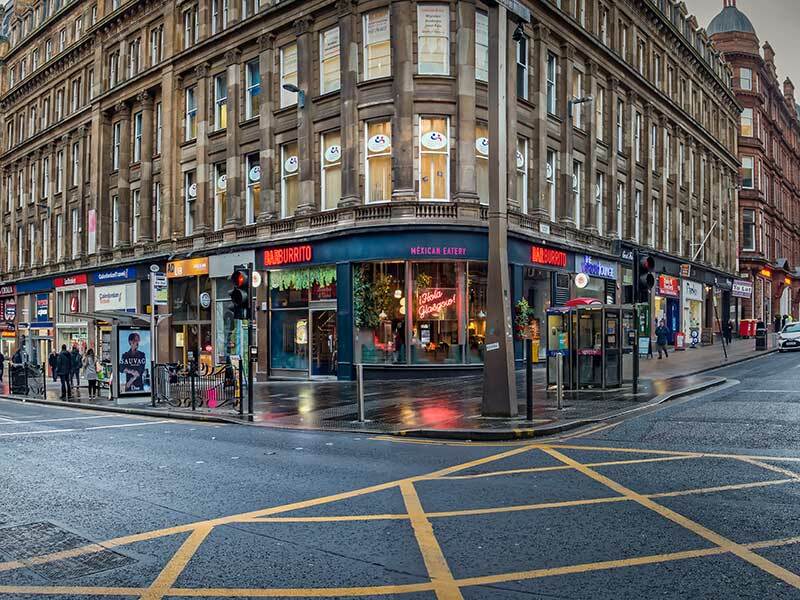 The retail unit is located on Dumbarton Road, in Glasgow's West End. 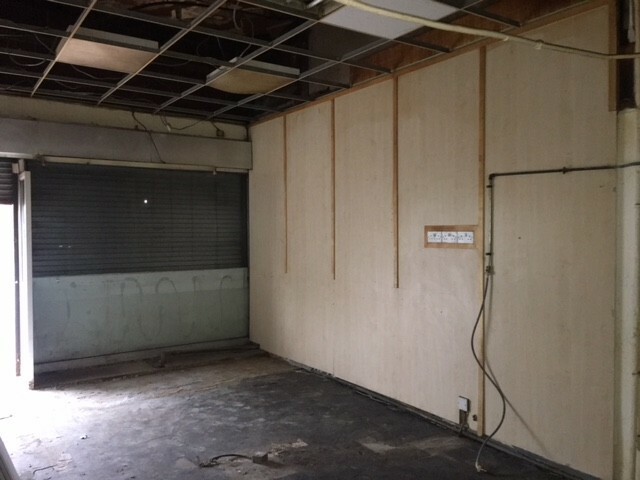 The property has class 1 consent and would be ideal for a retail or office space. 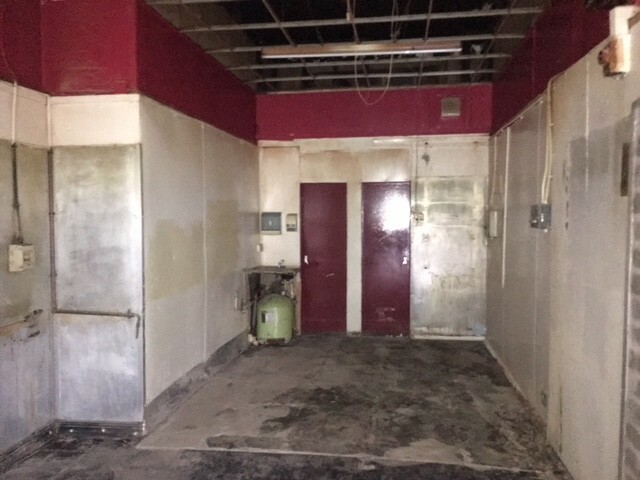 The vacant unit offers plenty of potential. 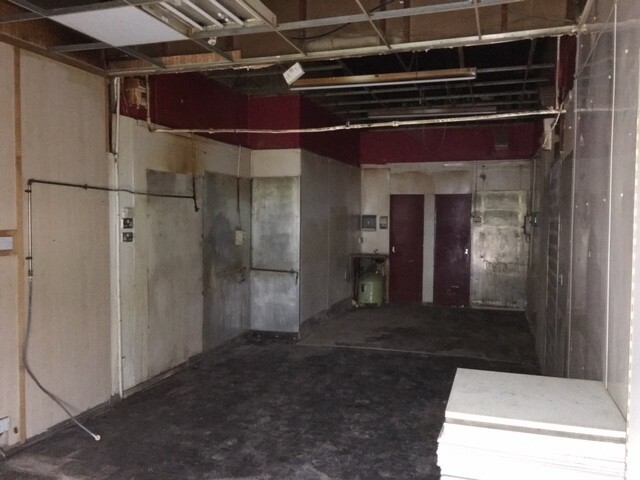 Size 452 sq ft Lease Subjects are available on a Full Repairing and Insuring Lease. Rates Rateable value £4800 per annum. Property may qualify for small business exemption.